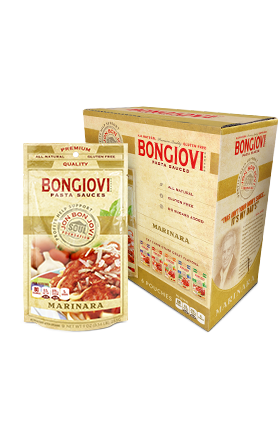 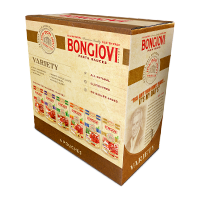 Bongiovi Brand Marinara Sauce is a tantalizing combination of premium Italian tomatoes, basil, onion and garlic with just the right amount of oregano and parsley. 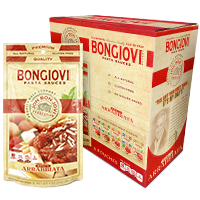 This is an Italian favorite for those who appreciate the classics. ITALIAN TOMATOES, EXTRA VIRGIN OLIVE OIL, ONIONS, GARLIC, SALT, BASIL, PARSLEY, OREGANO.